Many interesting things are coming up in the next few months and we are excited to share them with you. Starting us off, the Festival du Féminin is being hosted this year on 15-16 of March at the Swissotel Bangkok Ratchada. This event aims to inspire and empower women through a journey of self-discovery. To register, send your full name, your nationality, your mobile number, your email address, the copy of your bank slip and the chosen day if for one day-pass to fdfbangkok@gmail.com. Scroll down for more information about the event. Next up is the Hustle Conference on February 14th. This will be a gathering of successful entrepreneurs to give keynote speeches on their respective fields. To get your tickets for the event, click here. Finally, Recyclenow.asia will be covering Zero Waste Towns 11am on 5-Feb-19. Find out some of the places on this planet that create zero waste and what impact it has had on these towns. Be sure to check our Facebook page to be kept up to date. More community events listings in our e-news below. Please share our e-news with your network and stay in touch for exclusive offers from BNOW.org. PS: Our sister organization Brandnow.asia. is recruiting, visit http://www.brandnow.asia/career/ to check out the openings. 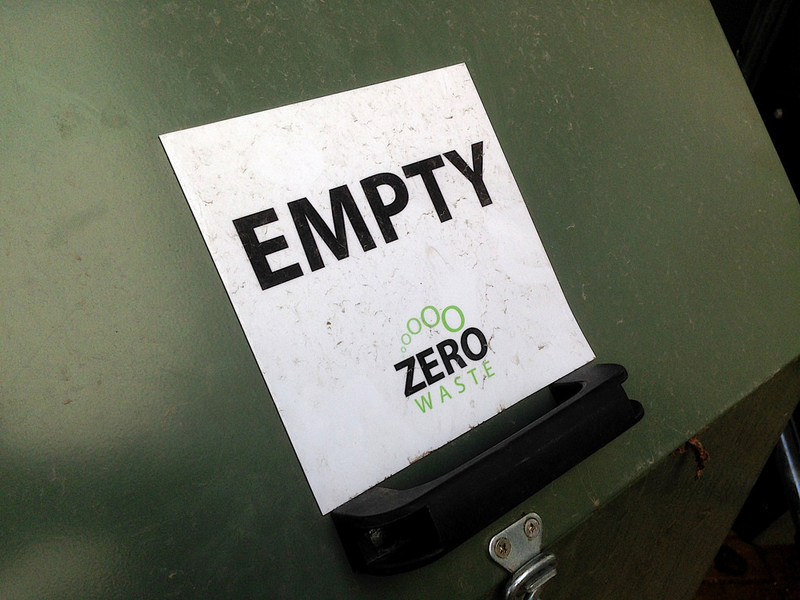 This week we are discussing Zero Waste Towns around the globe. These towns refuse to waste and are an inspiration to all of us to keep our planet clean. Please be sure to like and follow our Facebook page for your chance to be featured in one of our Facebook weekly live show. 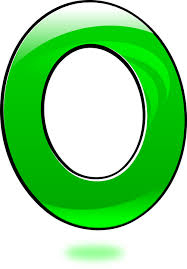 Do you have a green or suitability project? We would love to showcase it on our page. Email us at mediabrilliance@brandnow.asia. 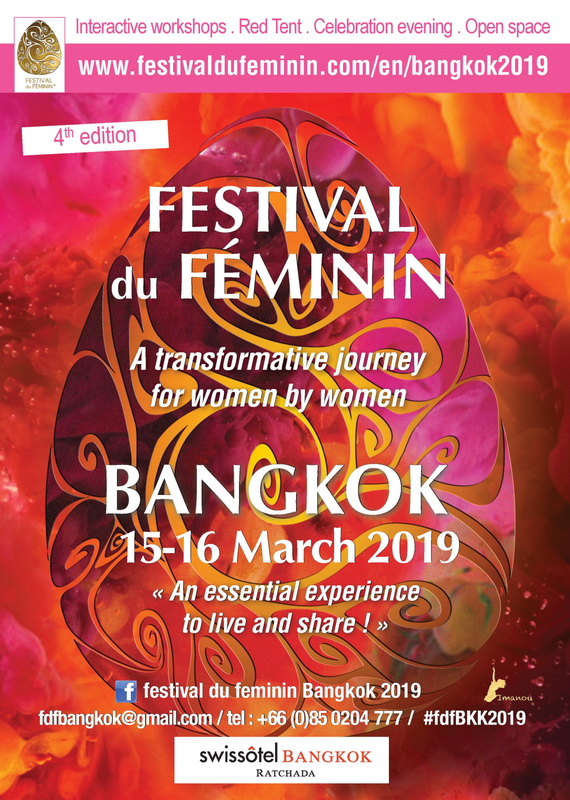 Welcome to the 4th edition of Festival du Féminin® in Bangkok, an internationally registered event for women of every culture to experience awakening and empowerment in a safe and intimate environment. Festival du Féminin® is a journey of self-discovery that allows us to feel, access and reconnect with the multiple facets of ourselves, breaking away from the rigid expectations of peers, parents, colleagues, partners, and society at large. Women empower one another when they connect with their inner selves, with one another, and with the world. Thailand's fourth year to welcome again an exceptional "for women only‟ event in Bangkok on March 15-16th, 2019 hosted at Swissôtel Bangkok Ratchada. To register, send your full name, your nationality, your mobile number, your email address, the copy of your bank slip and the chosen day if for one day-pass to fdfbangkok@gmail.com. 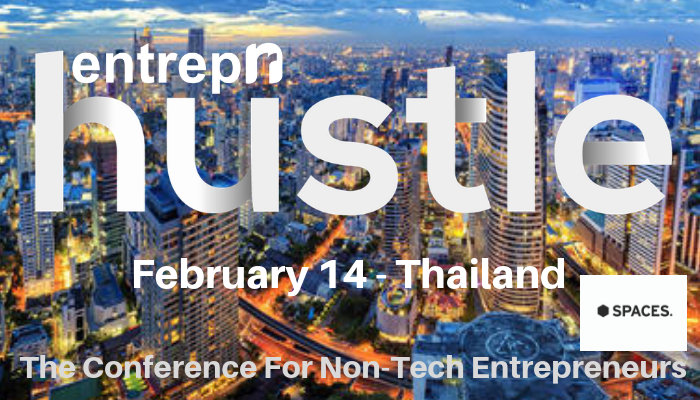 If you are a badass entrepreneur (aka hustler), come forward and become a speaker or panelist, shoot us an email at speak@entrepnr.com! When Furget-Me-Not Sanctuary Founder Soot Liang Woo moved to Thailand 14 years ago, she was deeply moved by the incredible number of soi dogs (Thai street dogs) around. Unable to simply ignore this issue, Soot began to catch dogs one-by-one, arranging and self-funding spaying and neutering operations. Soi Dog Foundation covers Spay surgery costs of dogs only (not cats). Soot personally funds medications, detick, TVT, cages, dog transport, and boarding. 2017 donations covered 1/4 of the sanctuary running costs with all other costs borne by Soot personally. 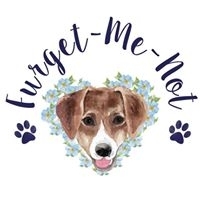 If interested, please email furgetmenot.th@gmail.com with house photos and a brief description of experience with dogs. Information Technology is creating opportunities for enterprises to build shareholder value in new ways. Worldwide spend on digital transformation (DX) technologies and services is forecast to reach $1.97 trillion in 2022 (Source IDC). Yet a large number of these projects will fail to fully achieve their goals.